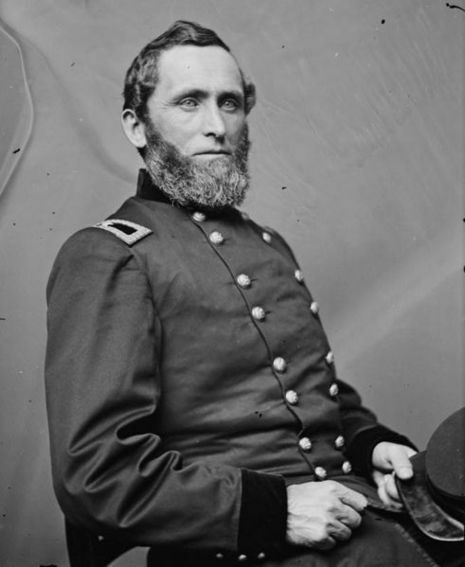 Description: Lt. Gen. Theophilus Holmes’s troops attacked Helena in an attempt to relieve pressure on Vicksburg. Although the Rebels had more troops and did initially capture some of the fortifications, the Union forces repelled them. Thus, Helena continued as an important Union enclave in the Trans-Mississippi theater and served as a base for the expedition that captured Little Rock. The Battle of Helena was a land battle of the American Civil War fought on July 4, 1863, at Helena, Arkansas. 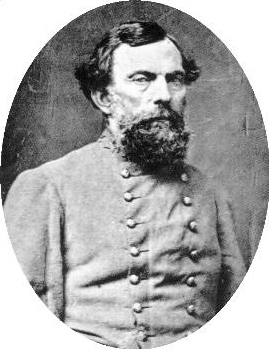 Overshadowed by the battles of Gettysburg and Vicksburg, the Battle of Helena secured eastern Arkansas for the Union.